Pre-commitment is coming to gaming venues in Victoria. 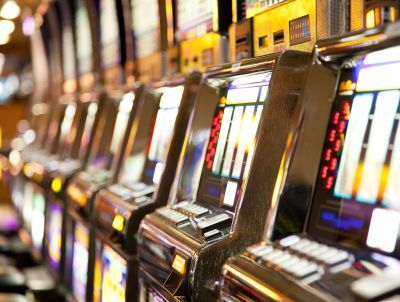 Players will soon be able to track the time and money they spend at every electronic gaming machine (or poker machine) in the state. 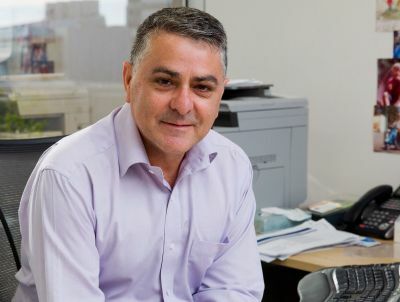 In an Australia-first initiative, the Victorian Government is implementing a statewide, linked pre-commitment system on all gaming machines. The pre-commitment scheme, YourPlay, will be available to players from 1 December 2015. 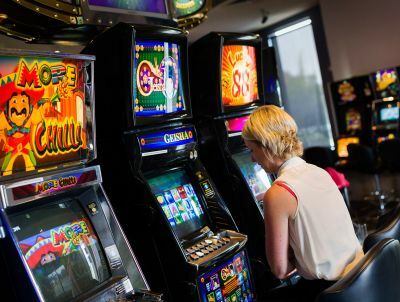 Players at the casino and in clubs and pubs across Victoria will be able to set limits on the amount of time and money they spend on gaming machines. They will need to pre-set their limits at a venue, online, or over the phone before they start playing. Players who prefer not to set limits do not have to. They can choose to use their YourPlay card to keep track of the time and money they spend on gaming machines, so they can be better informed about their gambling. Players can choose to set limits, remove limits or change their set limits at any time. There are cooling off periods that apply to limit changes to ensure that limits set by players with a cool head are not overridden in the heat of the moment.YourPlay is a card-based system so players will need to pick up a card from a venue to use it. YourPlay can also be added to loyalty cards so players using both schemes can use the one card at a gaming machine. 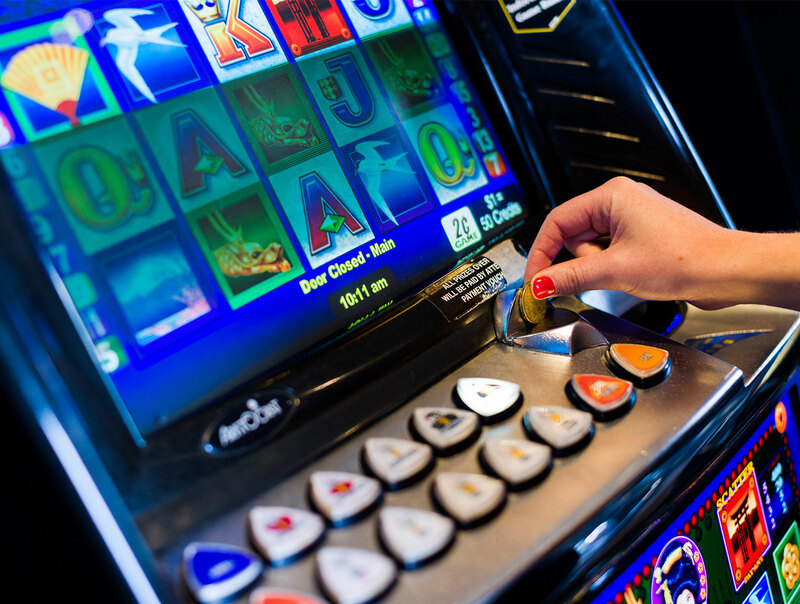 Being a statewide scheme, players can choose to use their card on any gaming machine at any venue and the card will keep track of their playing activity. There are a range of responsible gambling measures in Victoria and YourPlay will be an additional tool available to players. YourPlay will be valuable for players who may not realise just how much time and money they spend playing gaming machines, or who may benefit from a reminder that they have reached their limit. Players can choose to set limits, remove limits or change their set limits at any time. For one thing, the scheme is voluntary for players to use. It is up to the individual player to decide whether they want to register for and use YourPlay. Further, it is the player's choice to set limits on the time and money they spend on gaming machines, and if they do set limits, they are not binding. YourPlay will track the money and time spent by a player against any limits they have set. It will alert the player as they approach their limit and it will disable the gaming machine when they reach it to provide players with a break in play. This will give them some time to consider that they have reached their limit and provide them with the opportunity to stop playing. Given that YourPlay is a voluntary scheme, it cannot stop a player from continuing to play if they choose to, but it can continue to track the time and money spent by a player even after a limit has been reached. This valuable information will be available to the player to consider in their own time, when they are not in front of a gaming machine. Players will be able to access information about their gaming machine play by viewing their yearly activity statements and producing their own reports from their online account, via the YourPlay website. This will allow players to see how much time and money they've spent over the past day, week, month or year, much like a credit card or mobile phone statement. For Victoria's 508 gaming venues and the casino, the implementation of YourPlay has been a major undertaking and expense. To comply with the legislative requirements, all the equipment required to support the operation of YourPlay must be installed and working in venues by 1 December 2015. Failure to do so may result in venue operators risking financial penalties. For gaming machine players, the introduction of YourPlay is not expected to change players' behaviour overnight. It is believed it will take time for players to try YourPlay and realise any benefits from using the scheme, before it can become a normal part of playing behaviour. This valuable information will be available to the player to consider in their own time, when they are not in front of a gaming machine. This scheme will not stop people playing gaming machines. What it will do is provide, for those players who want it, a mechanism that alerts them when they are gambling more than they intended to (based on their limits) and allows them to walk out of a venue knowing exactly how much money and time they've spent playing gaming machines. The information provided by YourPlay can give players greater control over their gambling behaviour, which may assist players to avoid their gambling escalating to become a problem. Find out more about YourPlay.